The diversity-focused mentor partnership hopes to help young filmmakers. 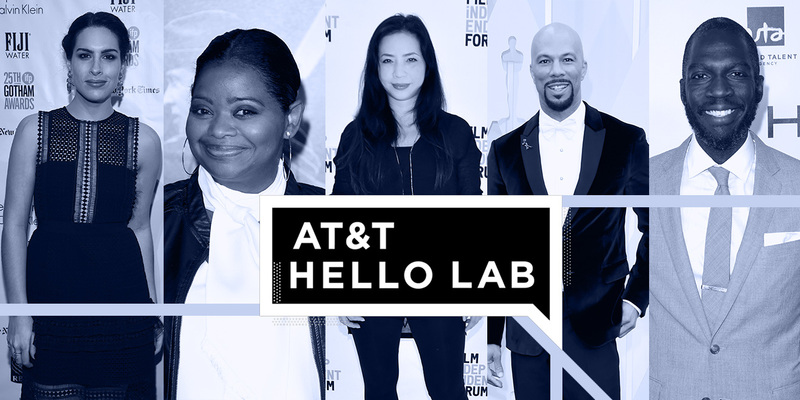 AT&T’s Hello Lab, a millennial and Gen Z-driven content studio, frequently partners with YouTube creators to help them produce out-of-the-box projects that just happen to be sponsored by AT&T. The studio announced today a new program that will partner young filmmakers with award-winning professionals from the industry to help them create the project of their dreams. AT&T refers to this as a diversity-focused initiative as it deals with issues and narratives from people of color, the LGBTQ community and women. Each young filmmaker will be paired with a mentor and an entire team of advisers like studio and production company executives, agents and attorneys. Academy Award winners Octavia Spencer and Common are two of the mentors this year, along with Rick Famuyiwa, Desiree Akhavan and Nina Yang Bongiovi. Spencer is mentoring Gabrielle Shepard with Mike Jackson, a partner at John Legend’s Get Lifted Film Co.
AT&T Hello Lab Trailer from FULLSCREEN-SCG on Vimeo. 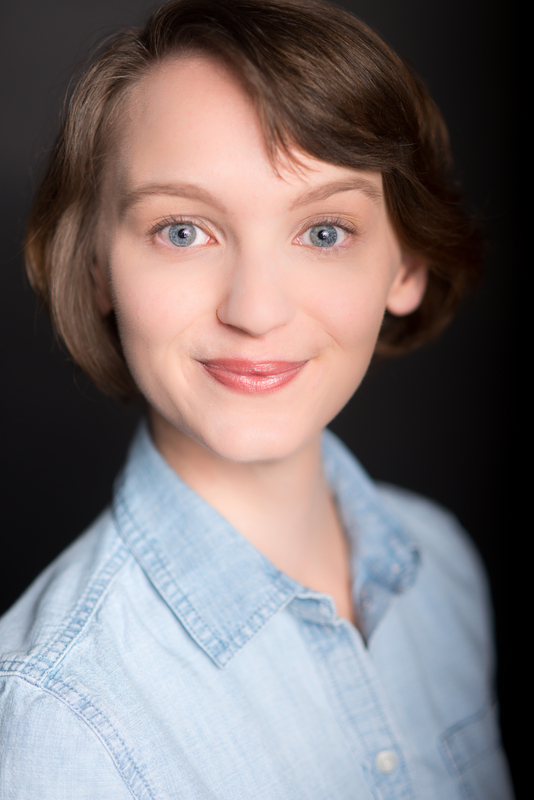 The five filmmakers in the program will debut their short films on DirecTV Now in the fourth quarter of 2017; AT&T’s Hello Lab will help the young group create high-quality work, and the support team will provide help with pitching their work, managing budgets and directing character-driven narratives. Common will mentor Nguvu with Shelby Stone, the president of production at his company Freedom Road Productions. “I am blessed to have the career that I do, and hope to be able to support and inspire her artistic vision and goals through the AT&T Hello Lab Mentorship Program,” he said.